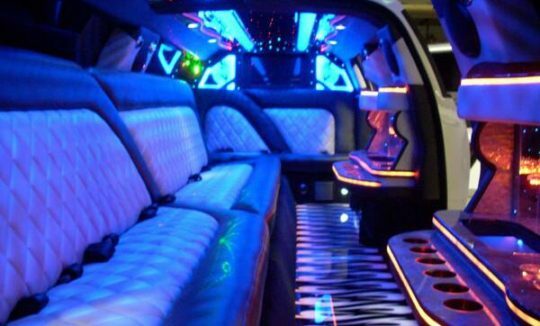 The Chrysler 300 Limousine can accommodate up to 12 passengers. 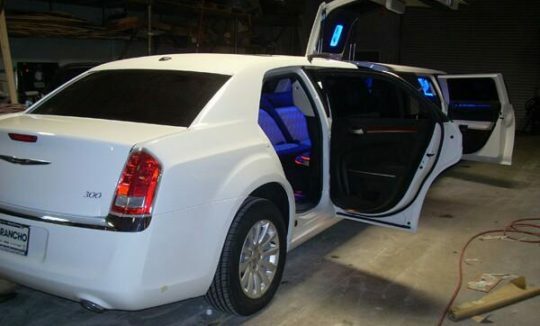 The 6-door 2013 Chrysler 300 Limousine is one of the most in-demand limousines. The classic look combined with modern elements of design and technology, like the jet door (pictured), makes this car very attractive.